Our practitioners are sort after and featured on many media platforms. See what they have been up to and hear what they have to say. Bianca was asked back for Season 8 of Industry Leaders on Network 10. Watch Bianca (Naturopath) founder of HW Studio being interviewed by Janine Allis (founder of Boost Juice & Shark Tank Australia Investor)! 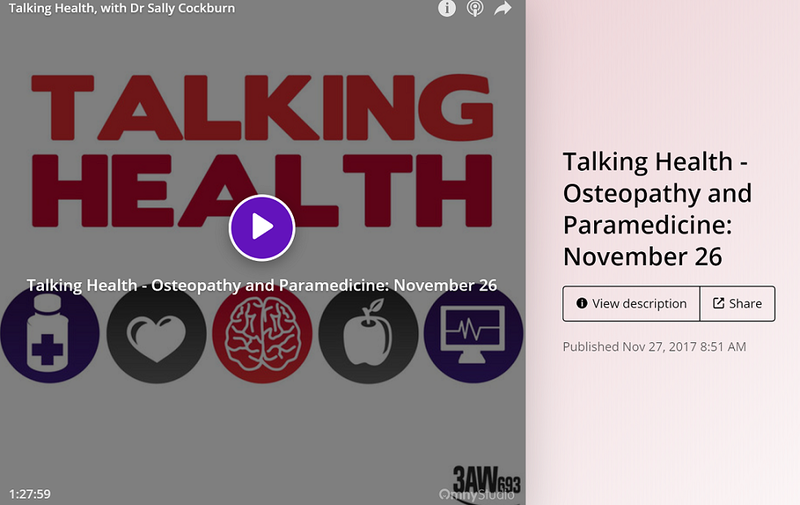 Hear about Bianca’s story from studying Naturopathy to creating an Integrative Health Clinic in Melbourne with 15 practitioners all working together to help patients achieve better health outcomes…. “House of Wellness” discussing the importance of incorporating great foot care in your self care routine. If you haven’t seen a podiatrist or ever wondered what they can help you with, hear Michelle chat with retired Australian Netball player, Bianca Chatfield about her foot care regime. 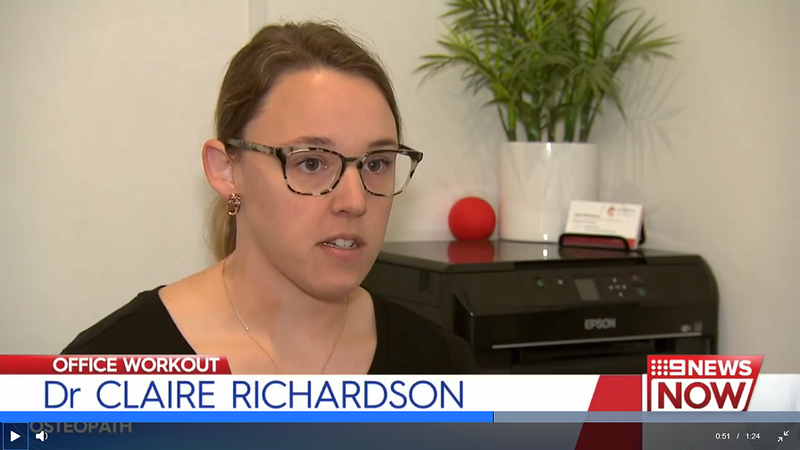 Our Osteopath Claire from Chadstone Region Osteopathy appeared on Channel 9 News sharing her favourite tips for improving ergonomics in light of growing evidence that our desk jobs contribute to back and neck pain. Bianca, Clinic Naturopath and Founder of The Health & Wellbeing Studio was interviewed by Industry Leaders on FOXTEL. Hear what she has to say about…. Bree Jenner, clinic Naturopath, is a Tribe member of the Chief Active online community, contributing regular articles to inspire people to use food to help fuel their best self.